Paul Kim’s 1st mini album 'Song Diary' officially released offline in 3 years. Singer-songwriter Paul Kim's first mini-album will be available offline. 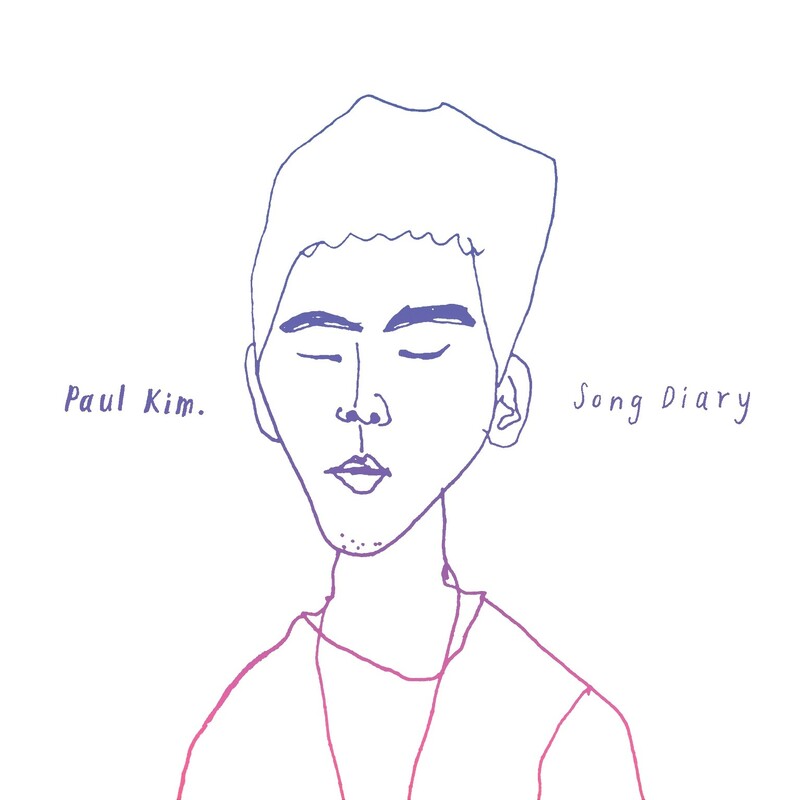 Paul Kim’s first mini album, "Song Diary," released in 2016, will be released as an official record through offline three years after the release in online album. The album "Song Diary," filled with tracks bearing the traces of the previous song "Paul Kim," includes the title track "Doowap, the much loved "Letter" and "Not Over Yet." The fans are and requesting for the album have continued, even if the entire song is a title track, and the fans have decided to release the album in such hot support, raising their expectations for the release of a gift-like album. Paul Kim's first mini-album "Song Diary," will be released as an official offline record in three years, will begin making reservations on April 2 through various music sites, and will be officially released on April 9 and will be available through offline.